Come one come all to the Emerging Professionals Volunteer Roundup Happy Hour. 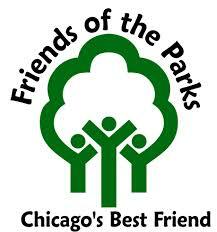 The USGBC-Illinois EPs will be volunteering with the Friends of the Park for Earth Day! Attend this mixer to learn more about their project and to sign up for the April 26th event at Lincoln Park. We will be raking leaves, mulching trees, gardening, sweeping sidewalks and participating in ecological restoration!